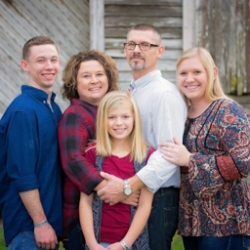 Biography-Vance Edward ColleyVance joined our staff at Patterson Baptist Church as the associate pastor and youth pastor in March of 2014. He serves as pastor of the contemporary worship service that meets every Sunday morning at 8:30 a.m., and works with the youth, grades 6th-12th, during the week. Vance has been married to his wife Connie for twenty-four years and they have three wonderful children together.Born on November 4, 1969, Vance Edward Colley grew up in a small community just outside of Patterson, Georgia. As a young teenager, he came to faith in Jesus Christ at a revival service at Offerman Baptist Church. In 2015, Vance graduated from Liberty University with a Bachelor of Science in Religion degree with an emphasis on biblical and theological studies, and is currently pursuing a Master of Arts in Theology degree through Truett-McConnell University in Cleveland, Georgia. 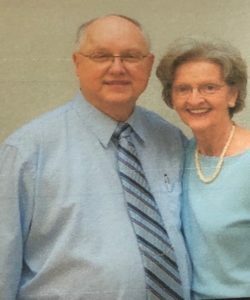 He has served in several Baptist churches in the Piedmont-Okefenokee Baptist Association from 2002 until the present time. During his fourteen years of ministry, he has served in the areas of senior pastor, associate pastor, and minister of youth. 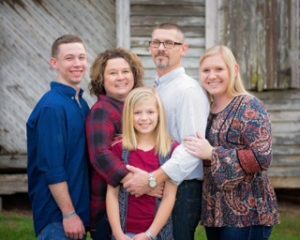 Vance is a student of God’s Word and through his everyday life application style of teaching and preaching, he hopes to encourage others to fall in love with God and His Word. Bob Edwards BIO Bob Edwards has been a music educator for more than 40 years and a minister of music for 15 years. His mother instilled a love of music in him when he was a small boy and she was his school band director. After graduating from Plantation HS (Florida), he attended Florida State University and received a degree in Music Education (1974). He later received a Master’s Degree in Music Education from the University of North Florida (Jacksonville) and then an Educational Specialist Degree from Valdosta State University. 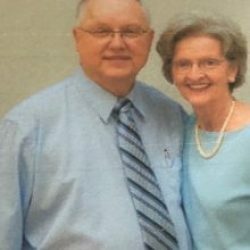 While pursuing a Doctorate degree at Georgia Southern University he was approached by a member of the Patterson Baptist Church to consider being their Music Minister. He decided to discontinue his dissertation and concentrate his time and energy to the music ministry at Patterson Baptist Church. Bob has twice been an interim music director at Emmanuel Baptist Church in Blackshear. First, when Mike Stone became pastor at EBC and again when Gordon Butler left EBC. He has also been an interim music director at Hoboken Baptist Church. In January of 2012, Bob accepted the position of Music Minister at Patterson Baptist Church. “This has been one of the most rewarding and challenging experience of my life. I thoroughly enjoy working with the Adult Choir, Praise Band, and weekly services. 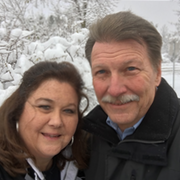 To serve our Lord and Savior and bring music to PBC is a double blessing to me.” Bob is happily married to Kim Edwards and they have three children (Alexis, Darby, and Blake) and two grandchildren (Christian and Caden). 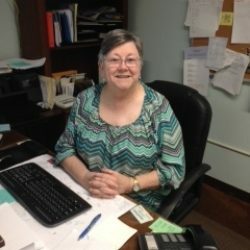 Ruth Howe Church Secretary ruthowe1951@gmail.com Ruth Powers Howe joined our staff at Patterson Baptist Church ten plus (10+) years ago as Secretary/financial Secretary. 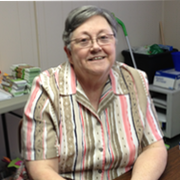 She is the daughter of the late Clyde and Ruth Tuten Powers.